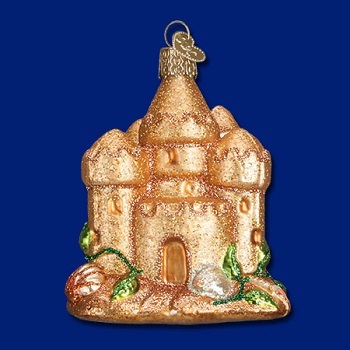 It doesn�t matter whether your house is physically located near the beach or not. 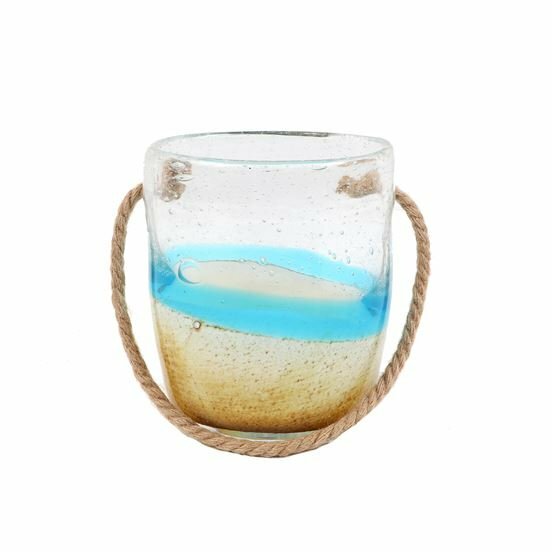 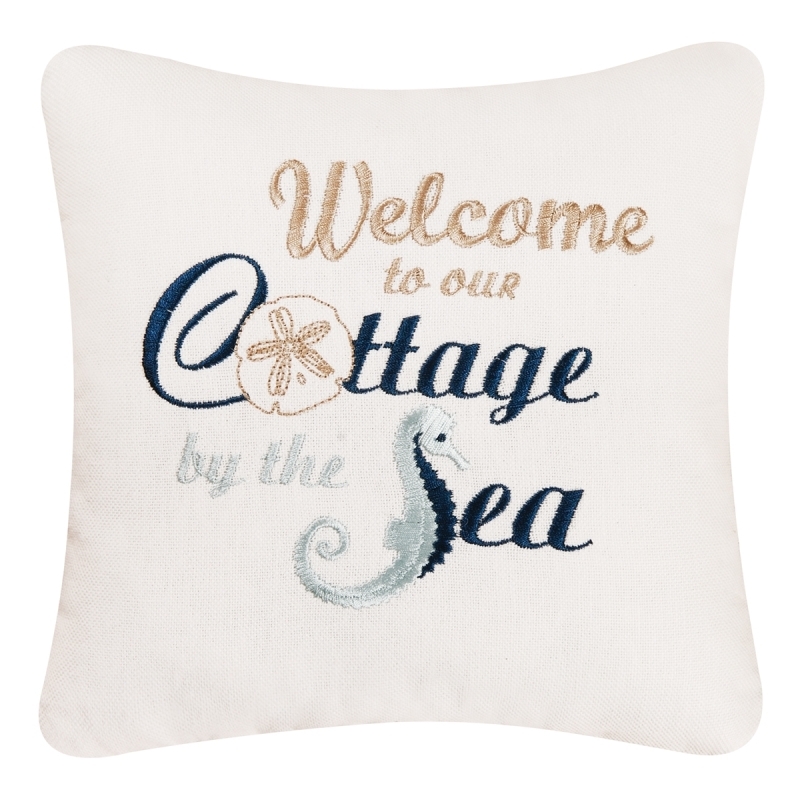 You can have the beach house of your dreams when you decorate your home with the nautical home decor and beach gifts from Christmas Tree Hill. 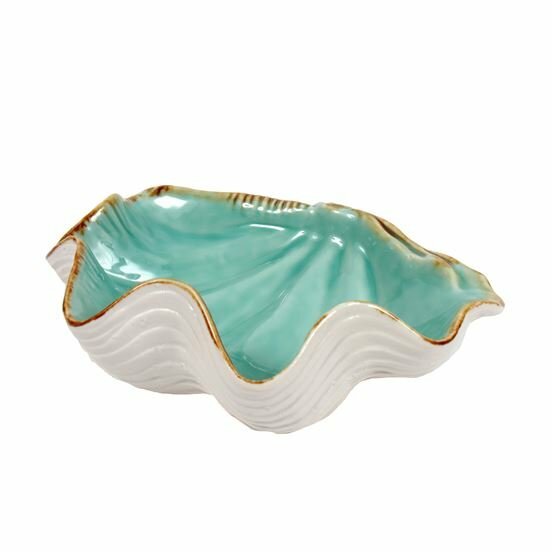 This collection contains everything you need to transform your interior design to a nautical or tropical scheme. 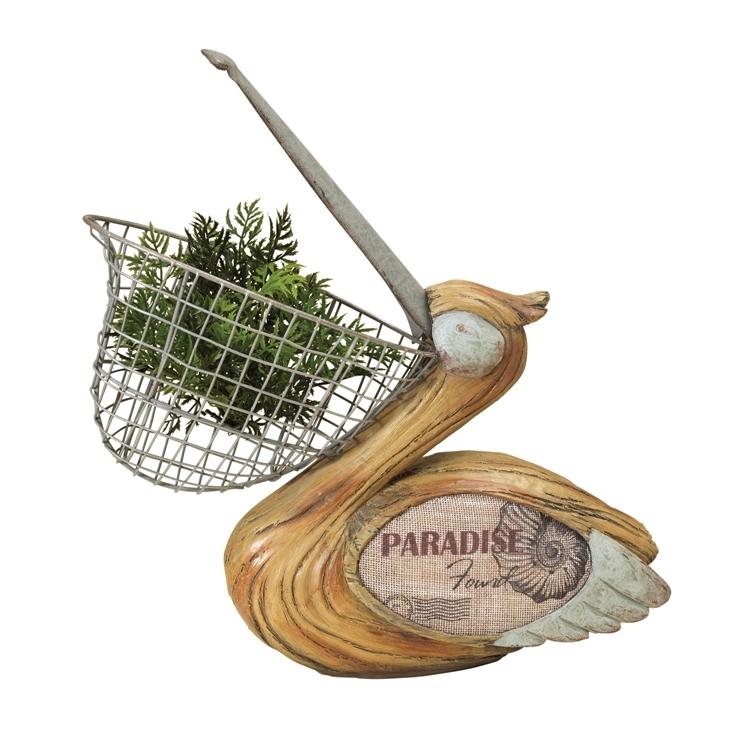 It also has the perfect detail pieces that can elevate your current decor to the next level. 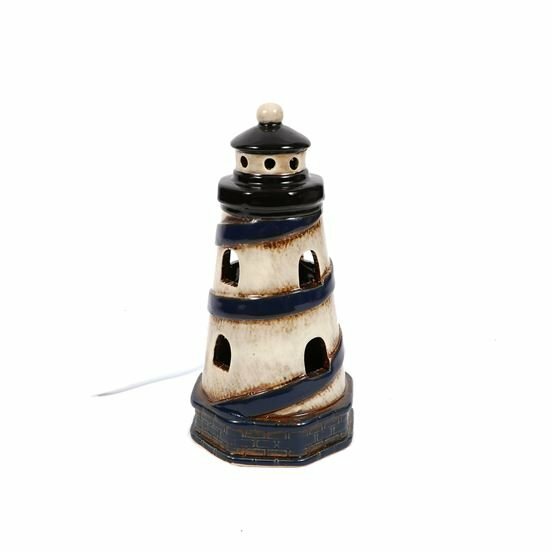 Change out your lighting with our nautical lamps and decorate with wall and tabletop decor. 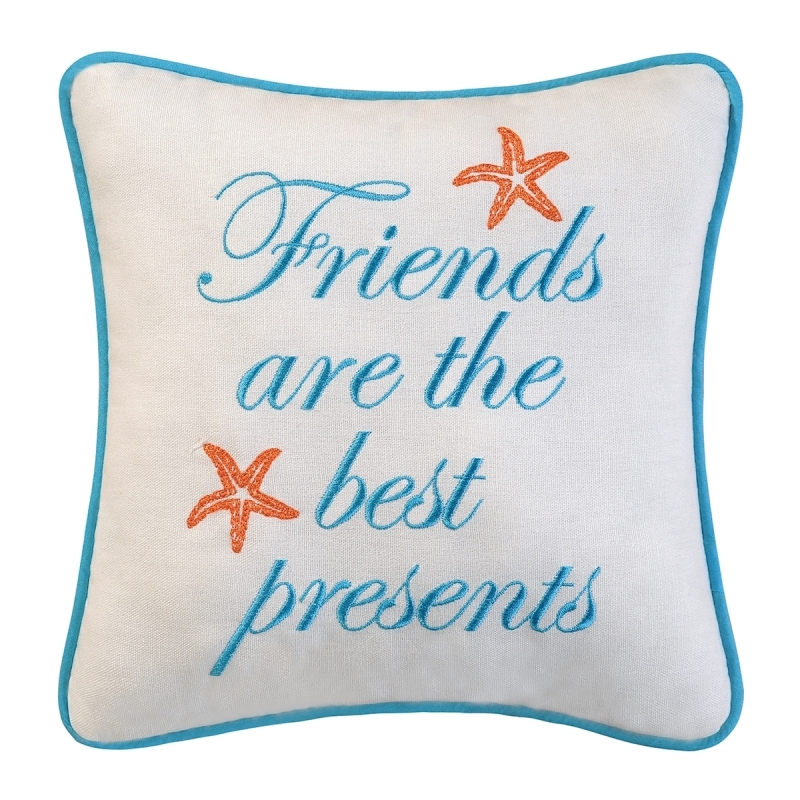 Table linens and throw pillows will add an extra bit of coziness to your home�s common areas. 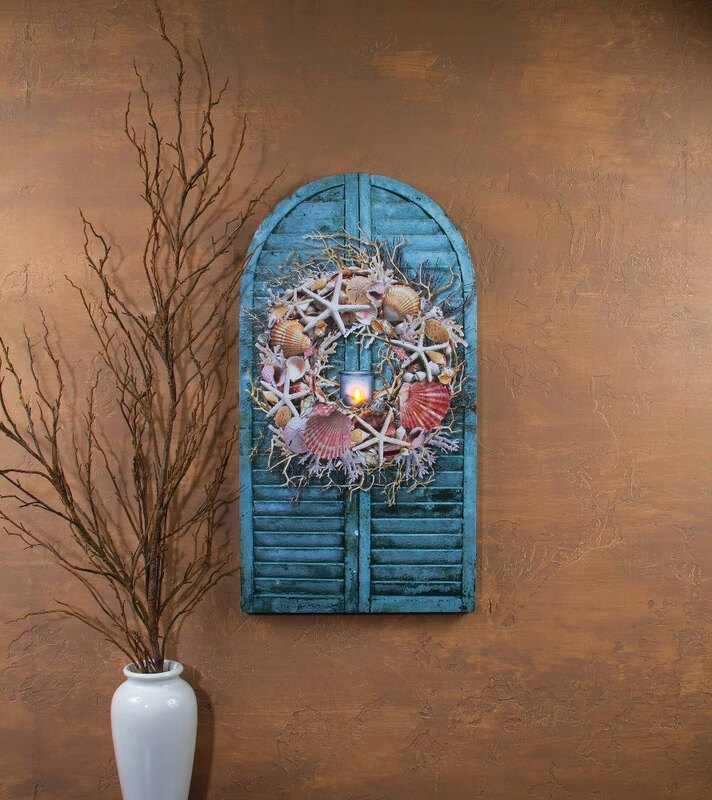 Don�t neglect your nautical theme when it comes time to decorate for the holidays. 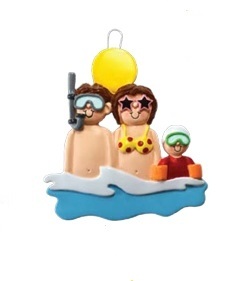 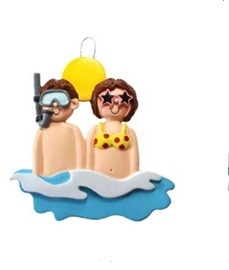 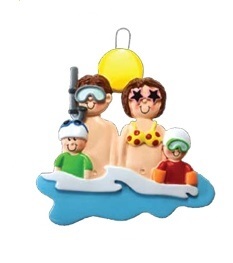 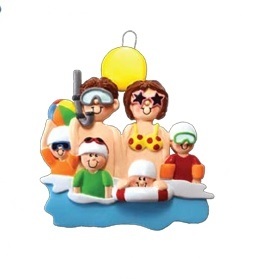 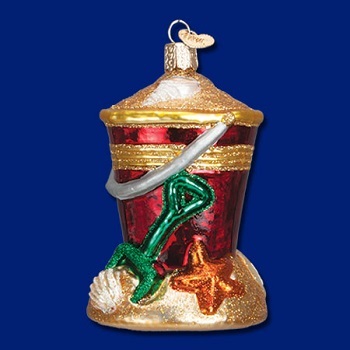 You can create full nautical Christmas trees with our beach-themed ornaments. 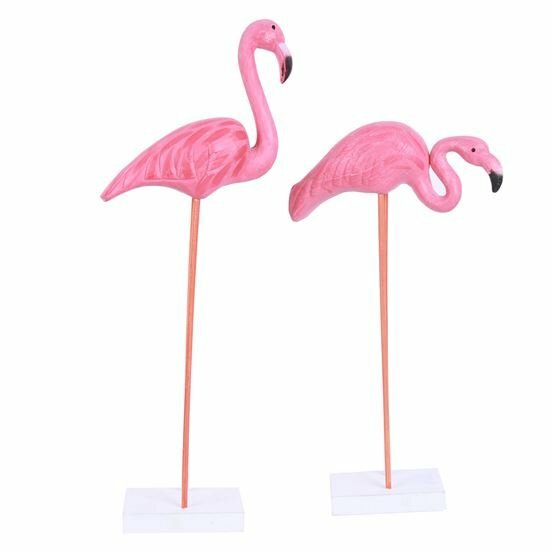 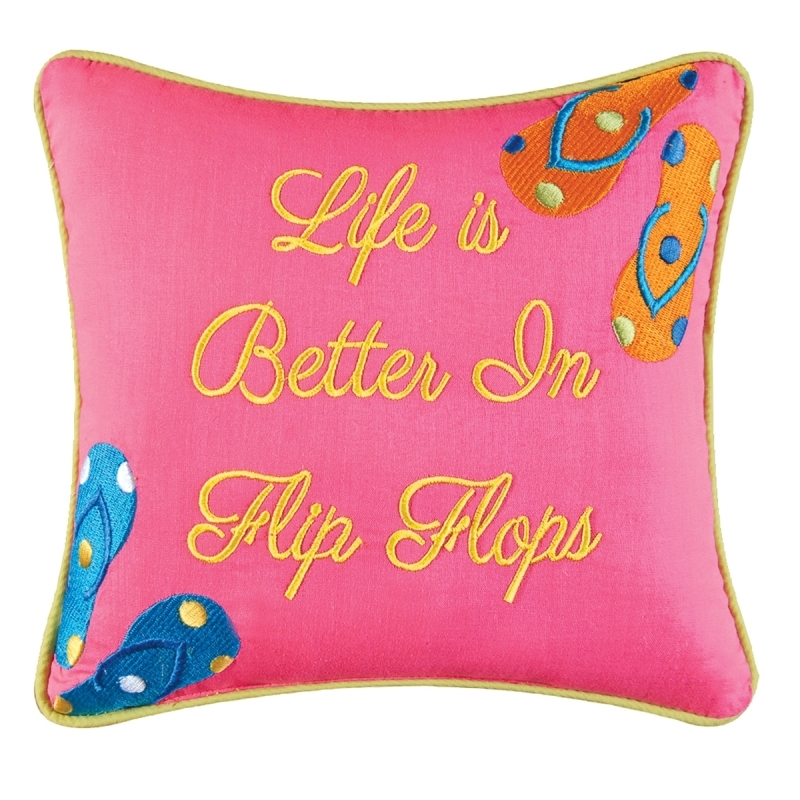 Many of these decor items double as excellent gifts for your friends and family. 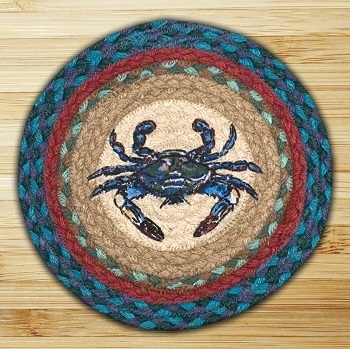 Nautical Wall Decor - "We Love Mermaids Slate"
Pillow - "Waves And Sand Pillow"
Pillow - "Life's Good At The Beach Pillow"
Christmas Ornament - "Blue Crab Ornament"
Braided Oval Rug" - 20" x 30" - "Blue Crab"
Table Runner - "Blue And White Ribbed Table Runner" - 72"
Begin your home decor project by choosing from a variety of tabletop nautical decor in our collection. 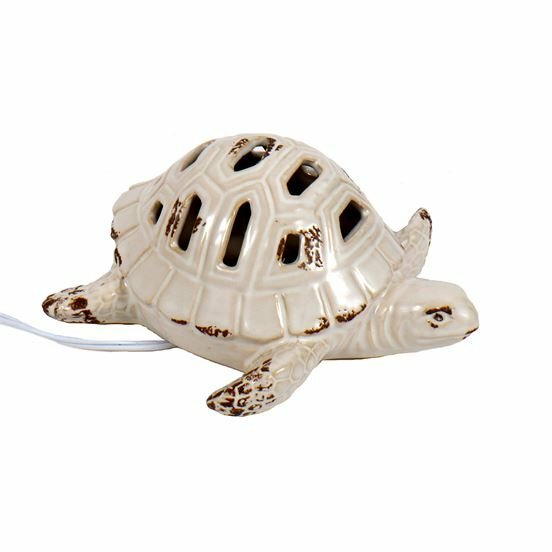 These options include decorative bowls, jars, figurines and more. 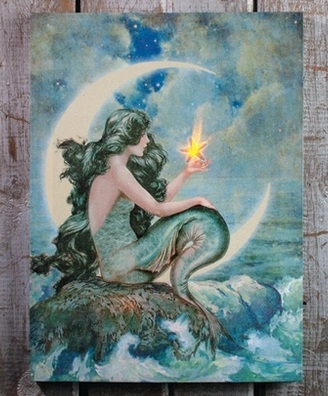 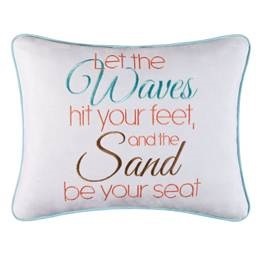 Add to this by choosing from a large variety of beach wall decorations. 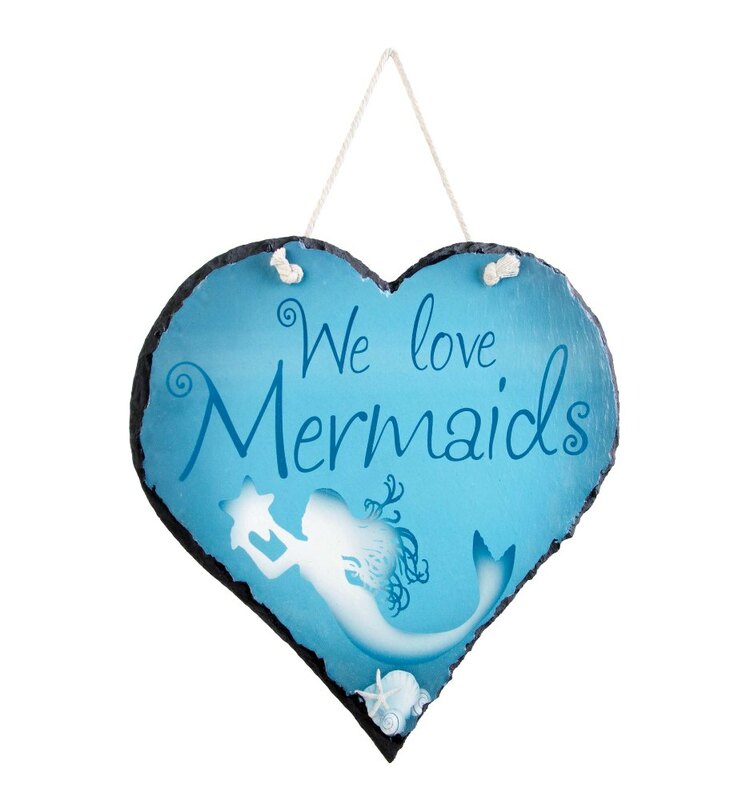 These include hanging signs with nautical themes as well as beautiful lighted canvas art. 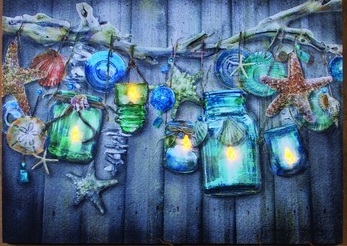 Each of these prints features an artistic image that has been highlighted and enhanced with tiny twinkling lights. 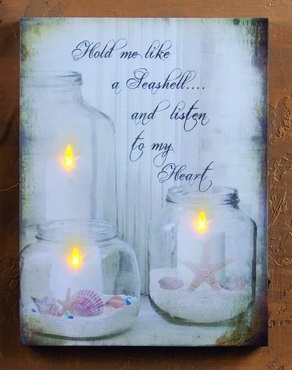 These lovely prints add a decorative touch to your home and double as mood lighting. 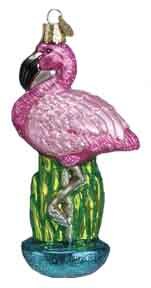 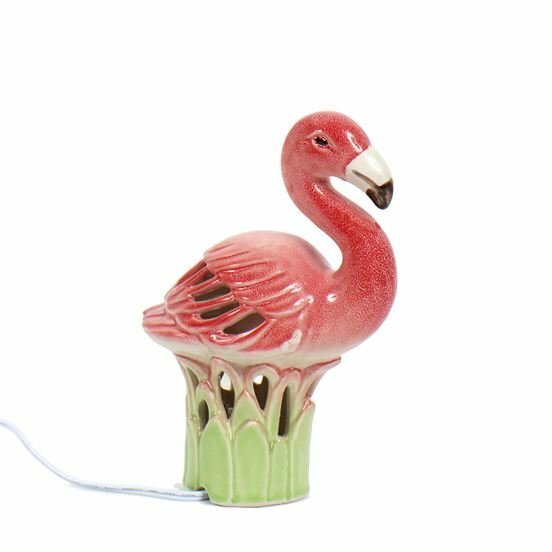 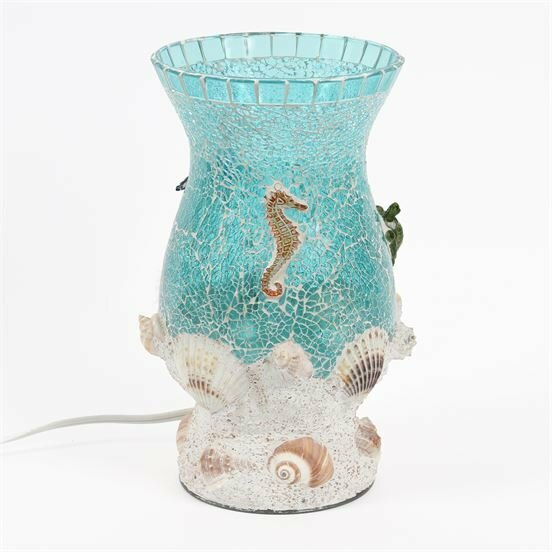 Add to the lighting in your home by shopping our selection of hurricane lamps, mosaic lamps and ceramic figurine lamps with nautical designs. 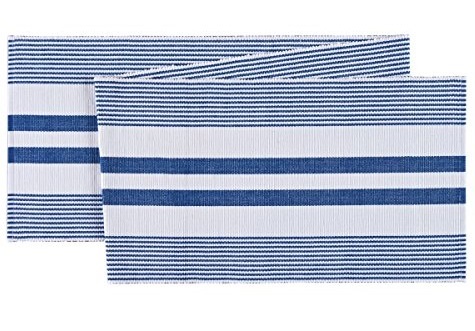 Add a welcoming touch to your dining room by updating your decor with nautical-themed table linens. 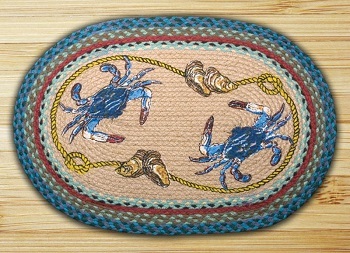 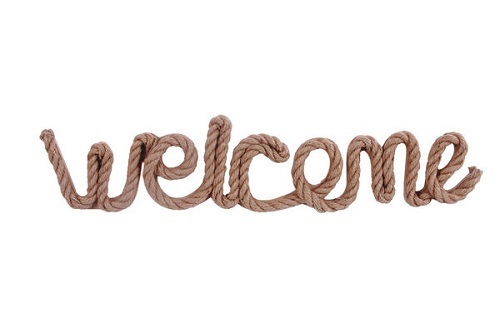 Some of these options include braided trivets, beach-themed table runners and nautical placemats. 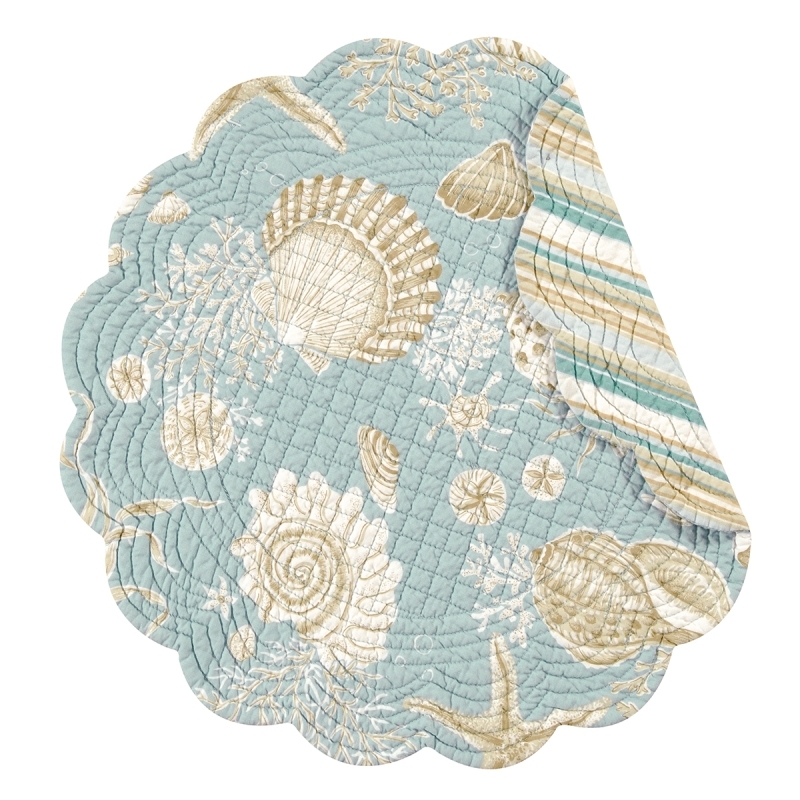 Keep your decor project going by shopping nautical rugs for any room in the house. 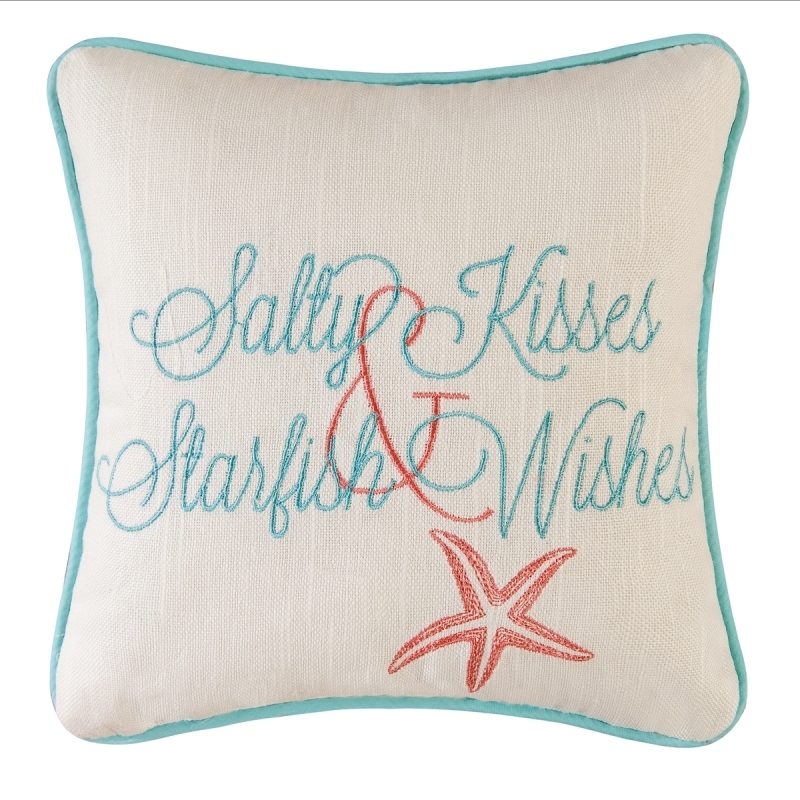 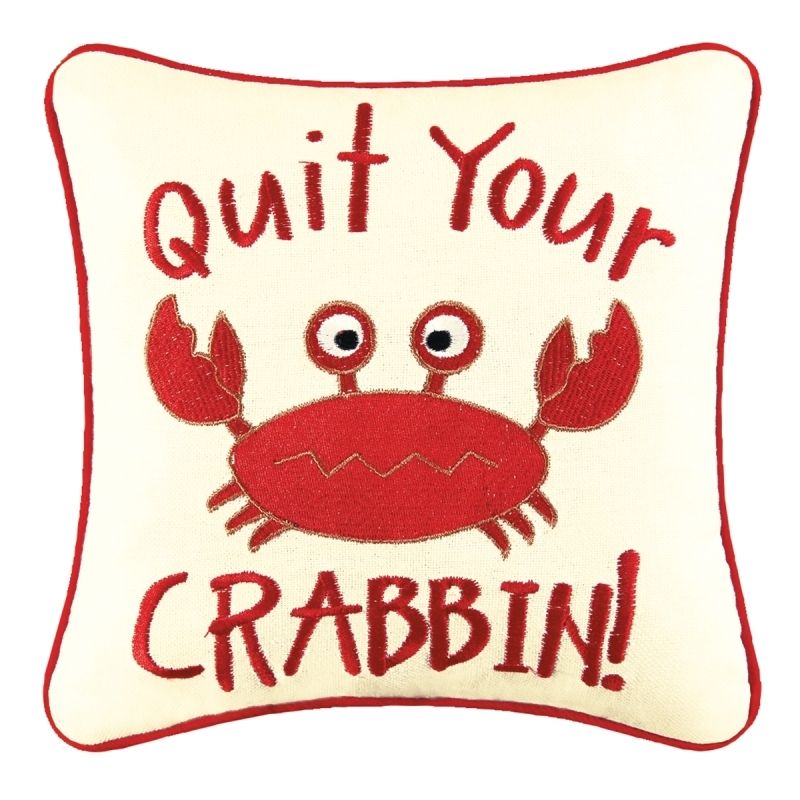 Decorative embroidered pillows that feature ocean-themed sayings and designs are also available for your living room and bedrooms. 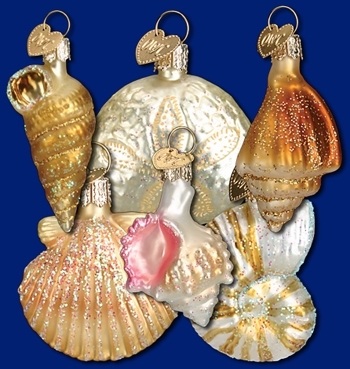 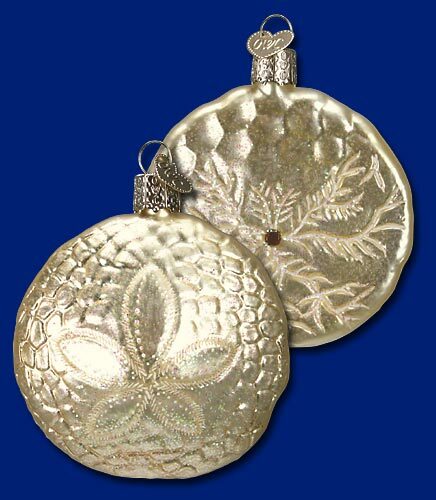 Our collection of beach Christmas tree ornaments features a selection of mouth-blown, hand-painted glass Old World ornaments along with other ornament varieties. 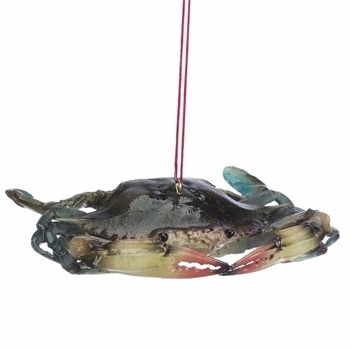 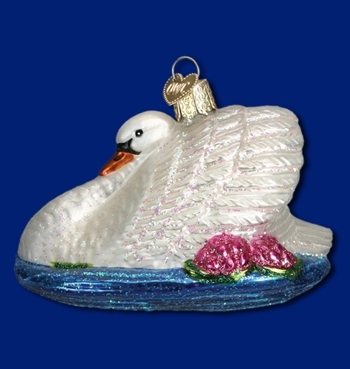 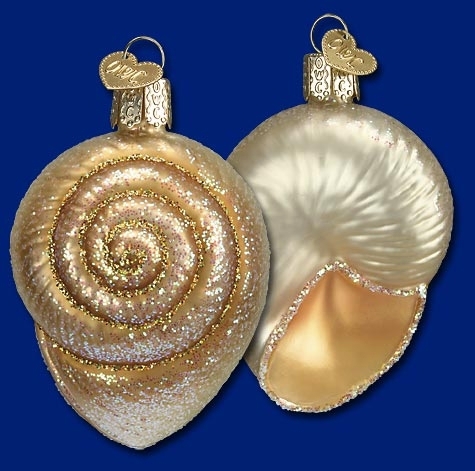 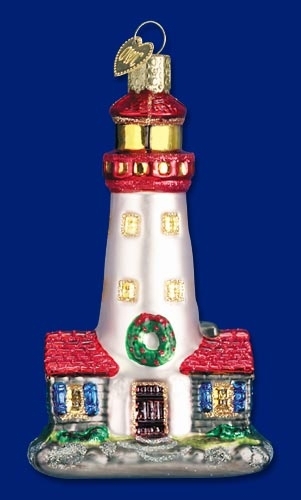 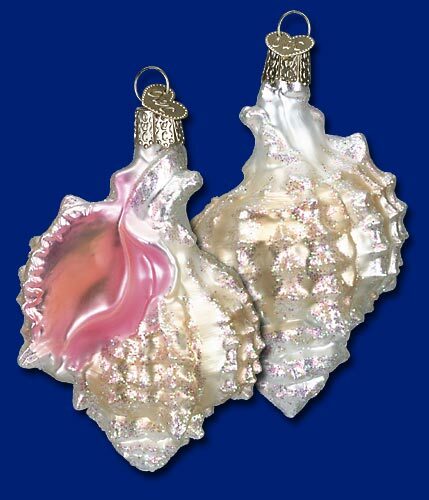 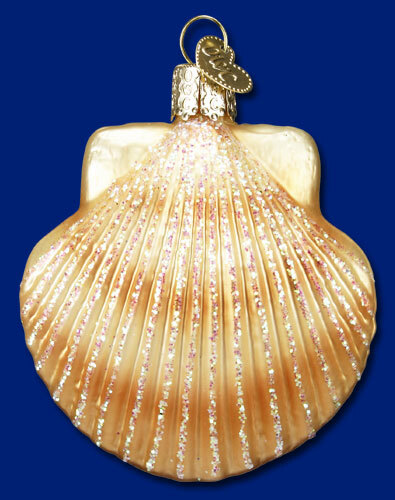 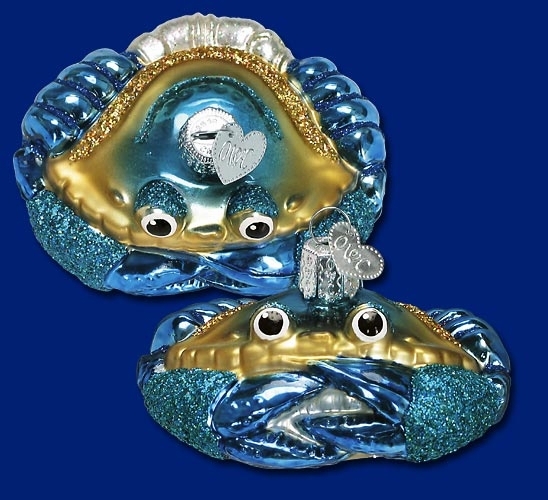 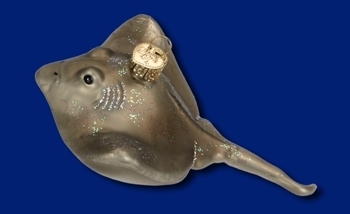 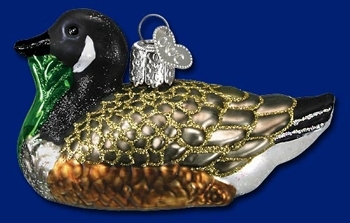 These unique ornaments feature nautical designs such as sea shells, stingrays, sand dollars, lighthouses, crabs and more. 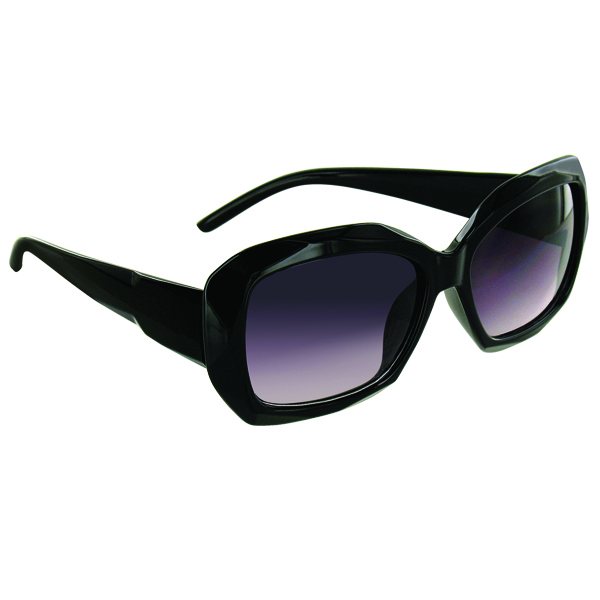 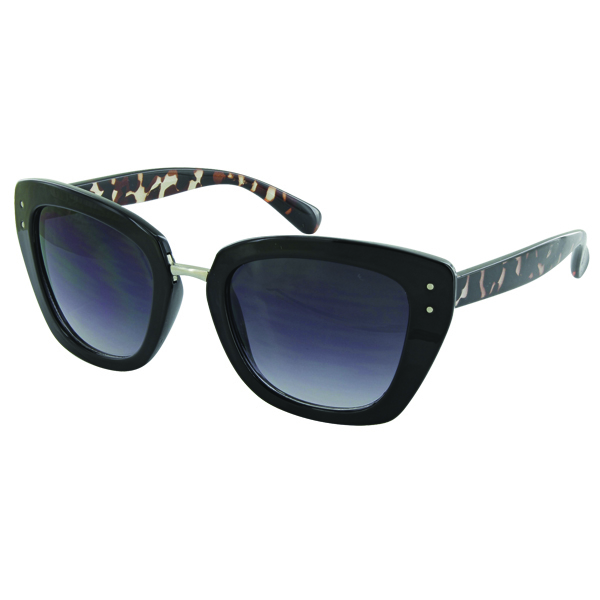 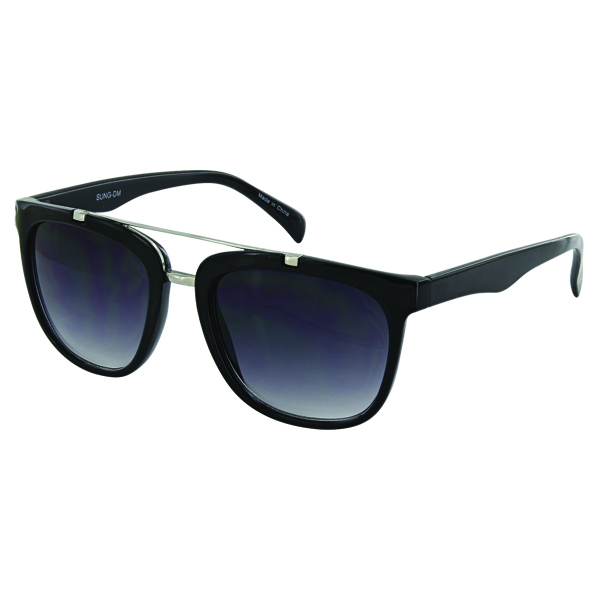 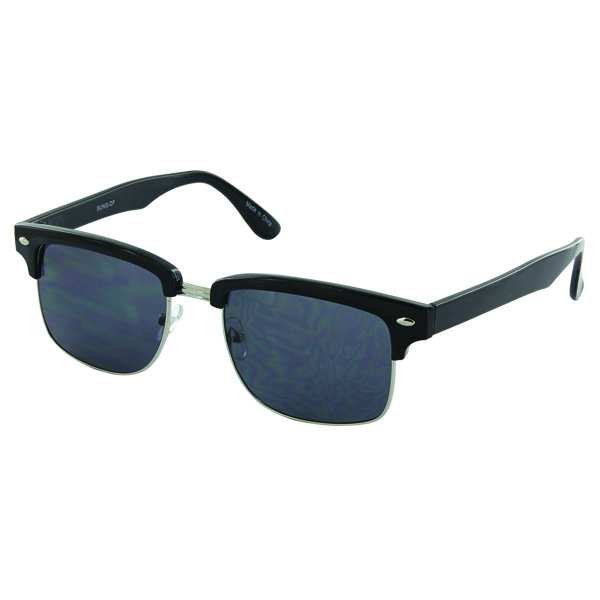 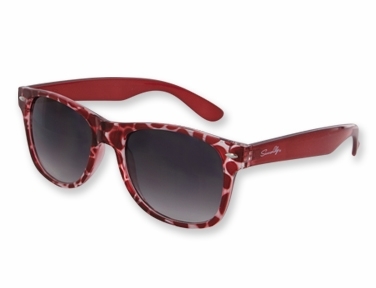 Because you should never go to the beach without protective eye wear, we also offer a selection of stylish sunglasses.